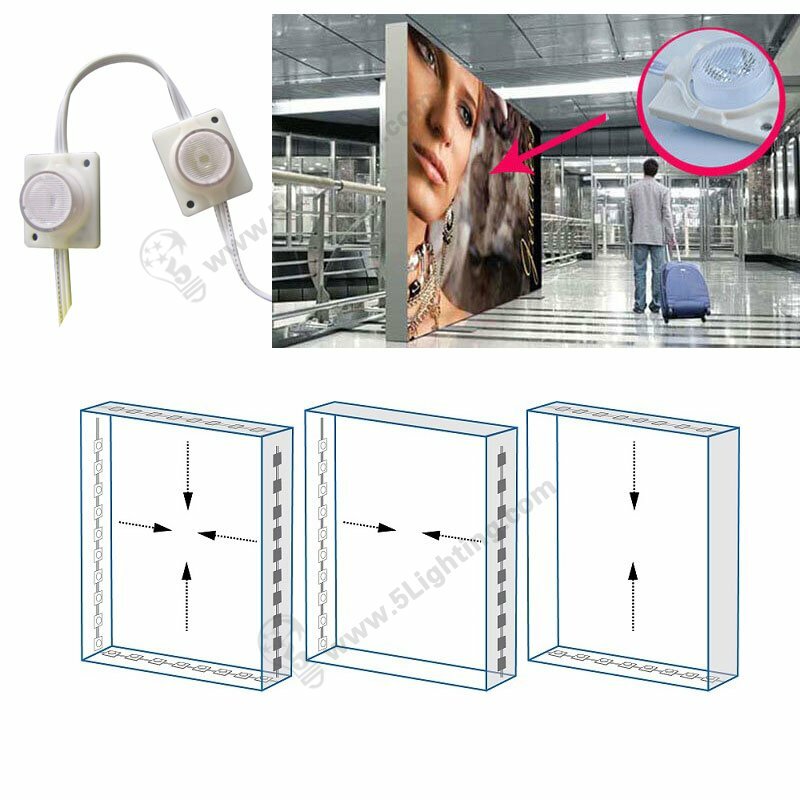 How to choose right led sign & signage display modules ? 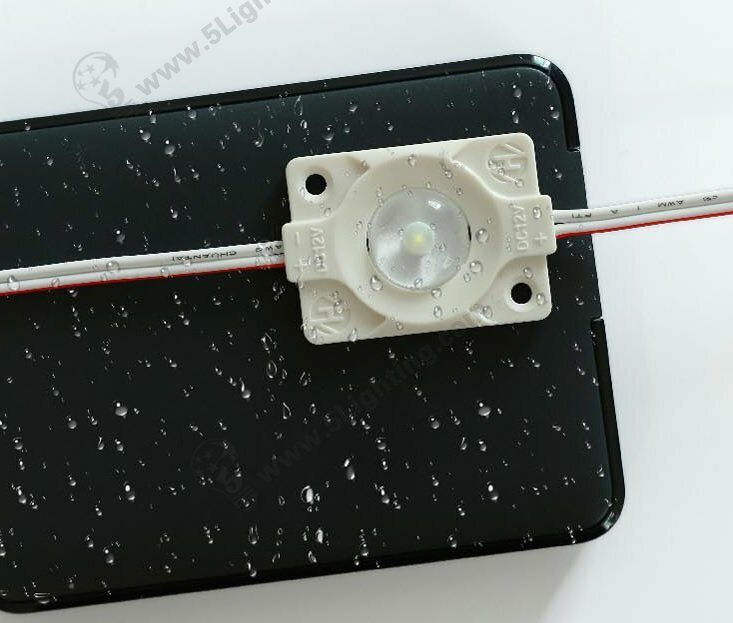 What’s the difference between edge lit modules and back lit modules ? 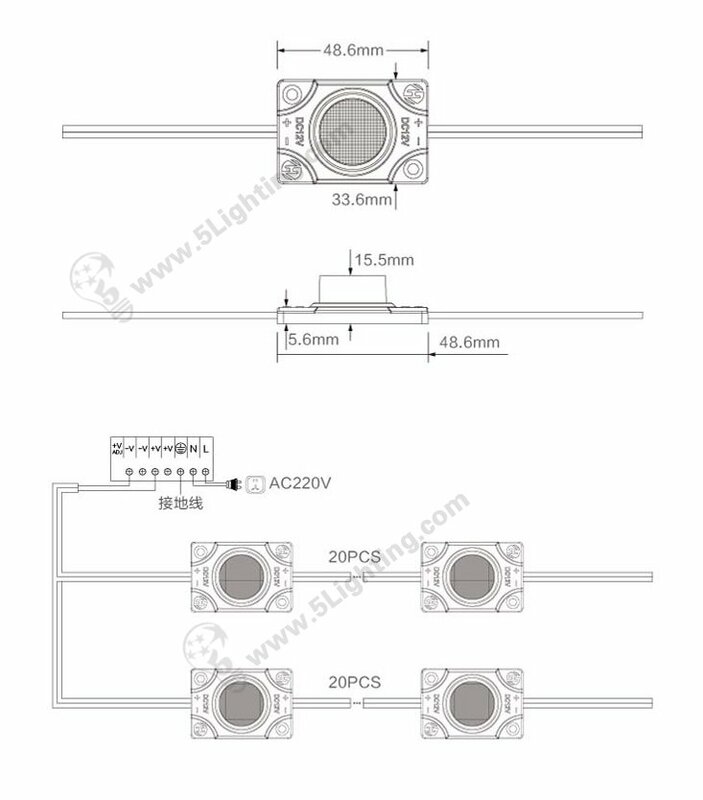 This kind of LEDs are narrow beam angle like 15 Degree – 60 Degree . – 6000- 6500 K / 8000-10000 K / customized . 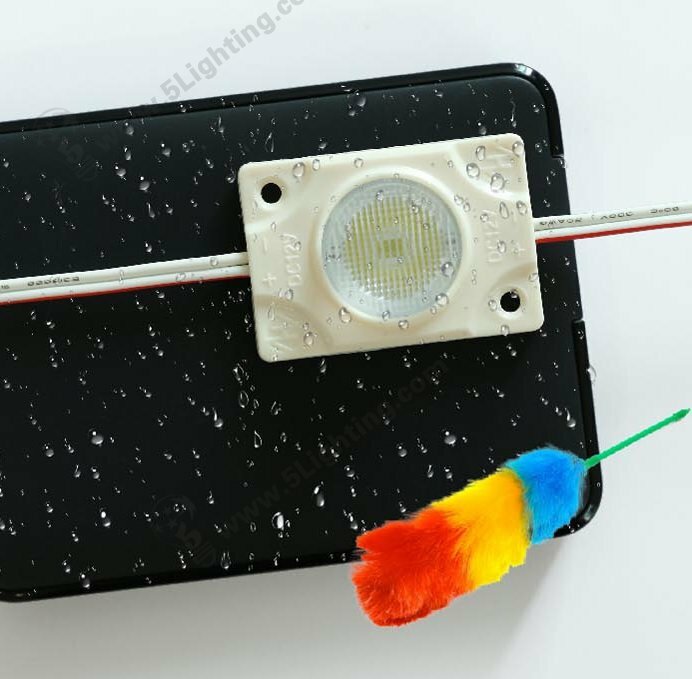 – IP 65 waterproof class , our edgelit modules can be used for outdoor application with our matched waterproof power supply . 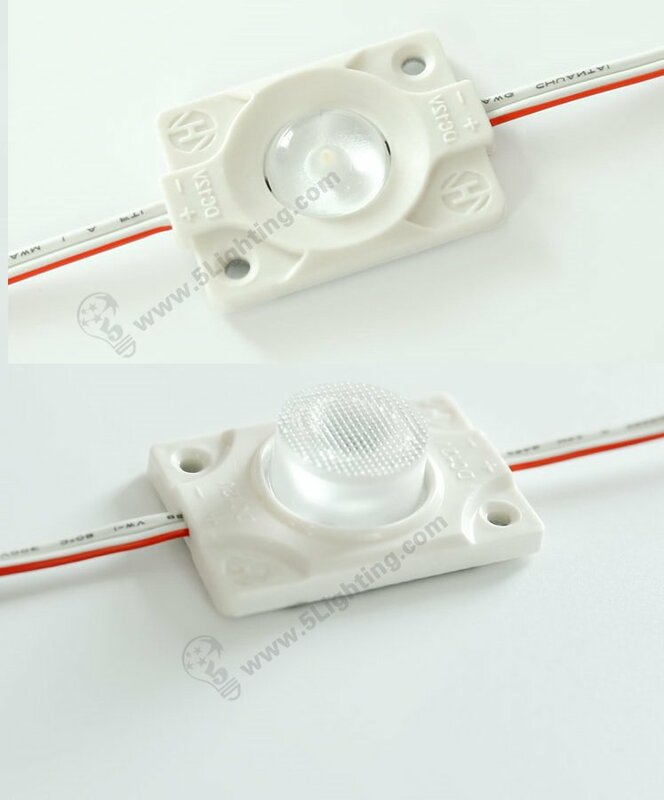 This kind of LEDs are much more wide beam angle like : 150 degree – 160 degree . 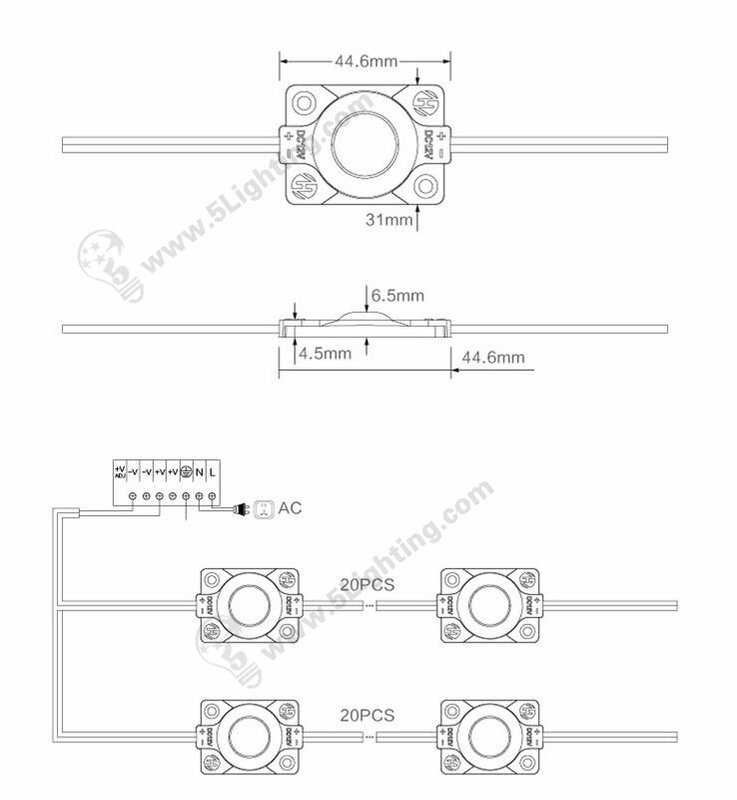 The LGP (Lighting Guide Plates) is used in back lighting products very common since it’s great performance . – Can be cut in 3 units each , fits for different sizes of light box display . 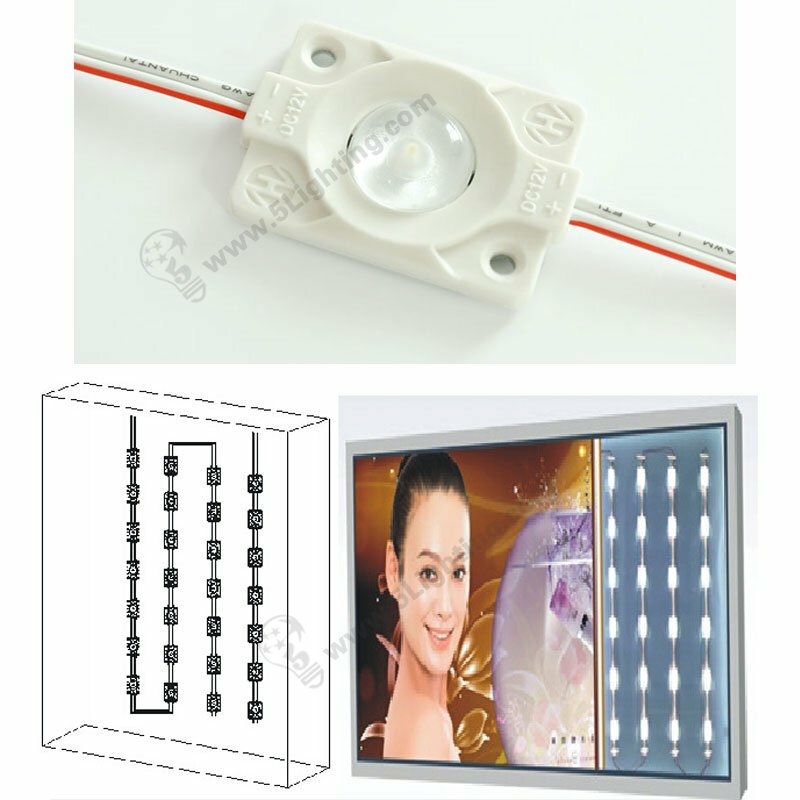 Our LED modules can offer your light boxes with vivid lighting well . Please contact us for more information / options, our engineer will assist with our best solution from beginning to the end .